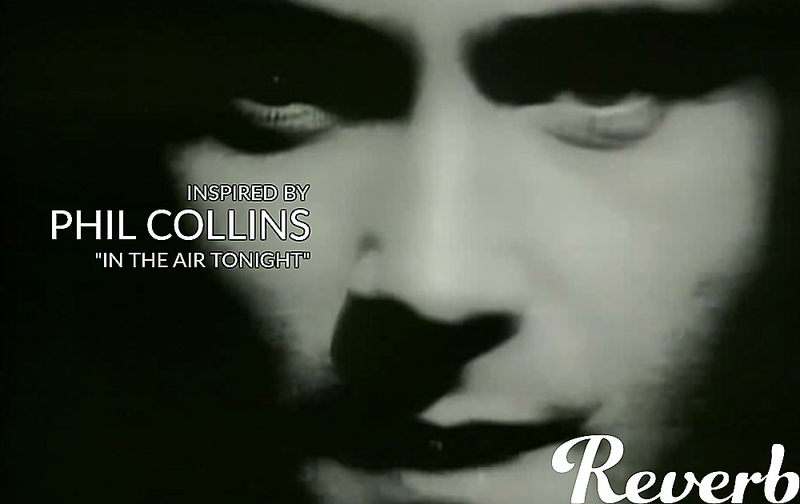 The Synth Sounds of Phil Collins' "In The Air Tonight"
In this edition of Reverb Synth Sounds, William Kurk breaks down the Phil Collins classic "In The Air Tonight." Originally released in 1981 on Collins' Face Value, the song has become emblematic of '80s pop music. Oddly enough, as William explains in the video above, the song's foundation is built on a preset disco pattern on the Roland CompuRhythm CR-78 drum machine. From there, the song utilizes a Sequential Circuits Prophet-5 polyphonic synth and a heavy dose of gated reverb. To emulate some of the era's recording equipment, Kurk uses Waves V-EQ4, Waves C4 Multiband Compressor, and iZotope Ozone 8 Standard software plugins to process the CR-78. He also adds Waves MondoMod Chorus and Waves H-Delay to the Prophet-5's filtered brass sound for some added dreaminess. Gated reverb—an effect pioneered on this album that had appeared for the first time with Collins on drums for Peter Gabriel's song "Intruder"—was dialed in using Waves Renaissance Reverb.